Want to learn how to calculate your macros on the keto diet? 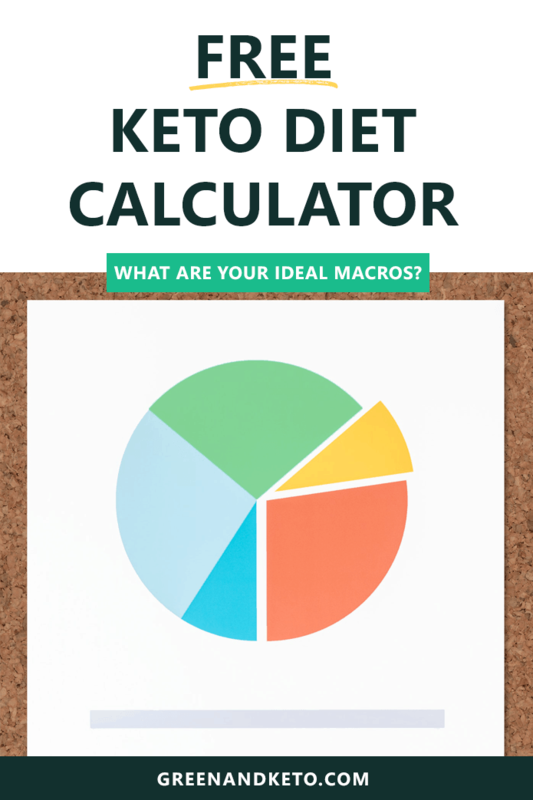 Here you’ll find a free keto calculator to find your ideal macros for weight loss! First of All: What is Keto? The ketogenic diet — or the keto diet — is a high-fat, moderate-protein, and low-carb way of eating. It’s referred to by many different names – ketogenic diet, low carb diet, low carb high fat (LCHF), etc. Eating low carb puts your body in a metabolic state called ketosis. When your body is “in ketosis”, it burns fat for energy instead of carbohydrates. But, what kinds of food do you eat in order to have a diet high in fat, while low in carbs? The nutritional recommendations boil down to this: eat fewer starchy and sugary carbohydrates (like sweets, bread, and potatoes); and instead eat more green veggies, meats, and healthy fats. Simple! “Macros” is short for macronutrients. There are three primary types of macronutrients: fat, protein, and carbohydrates. These macronutrients are found in all foods in varying amounts. Sweet and starchy foods like bread, potatoes, rice, and desserts have high amounts of carbohydrates. Foods like chicken breast, beef, and eggs have high amounts of protein. Foods like avocado, peanut butter, and olive oil have higher amounts of fat. If you want to see the specific macros in a certain type of food, you can check the nutrition label, or look it up in an online database like My Fitness Pal. Third: How Many Carbs Should You Eat on Keto? Most experts agree that you will be able to achieve nutritional ketosis is you eat less than 20 net carbs a day. When you first start out on the keto diet, it’s a good idea to track your carb intake to make sure you stay under this 20 carb/day limit. Net carbs are the grams of total carbohydrates in a food minus its grams of total fiber. Your body can’t digest fiber, so it doesn’t count toward your total. Most keto diets have a carb goal of 20 to 50 grams of carbs a day. Keep in mind that these goals mean net carbs. After you calculate your macros, make sure to download my free Keto Diet Shopping List! I am not a nutritionist or a doctors and this information is not meant to be given as medical advice. 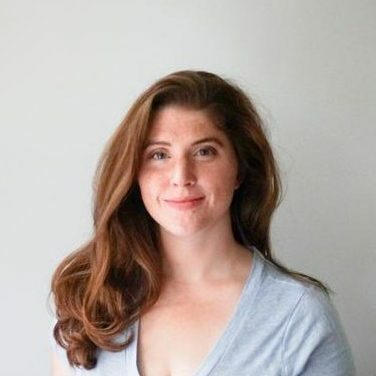 I just a fan of the keto diet — and I write this website to share my low carb recipes and resources. If you want to start eating keto, I encourage you to do further research and consult with your physician before starting this way of eating!